The ability to have multiple credit cards on file affects credit card management in the main part of the Atlas.md EMR, the online bill pay pages (which are accessible directly by patients) and in the Patient Access iOS app. Patients can store an unlimited number of credit cards on file, which means you (and they) can choose which one is used when a manual payment is added. Tip! Did you know Atlas.md will send an automatic message to patients when their cc is about to expire? Get the details here. Tip! Learn more about how outstanding balances are collected here. One more thing! 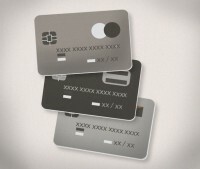 You can also store multiple credit cards for companies. Select “Companies” from the billing dropdown. Select the company you’re adding the credit card to, and find the “Credit Card” section. 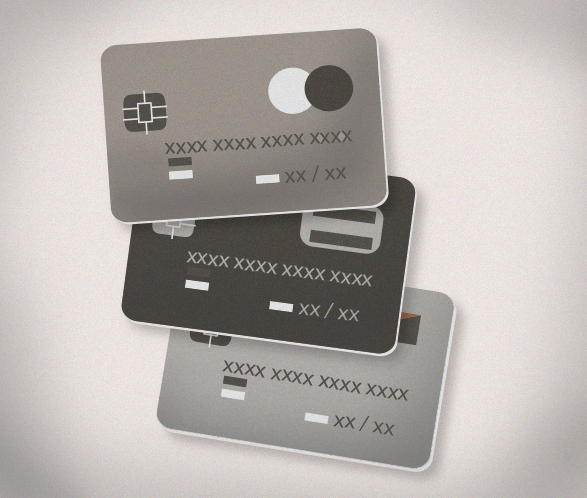 Click the plus sign icon to add multiple cards.